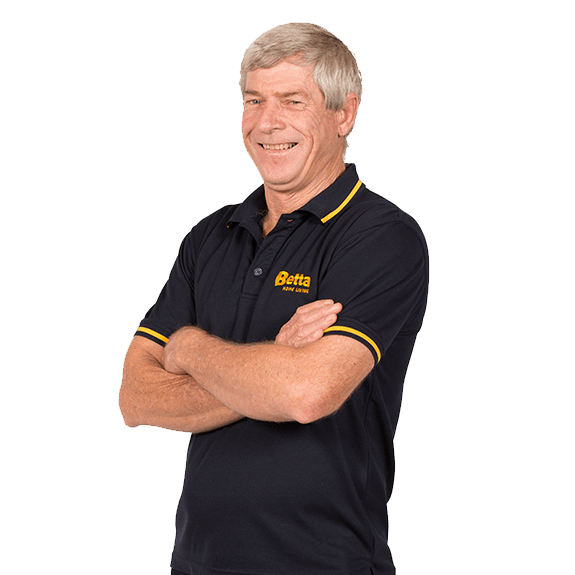 Raymond Terrace Betta store owner and operator, George Carrigan has been a local to the are since 2002. The Raymond Terrace store currently employs five local staff members and has supported the community through donations and sponsorships since 2002. Betta 's Raymond Terrace store has an extensive collection of white goods and home appliances to suit your individual household needs. Visit our Raymond Terrace store for expert advice on your next Fridge and Freezer, Laundry or TV and Audio purchase. Go Local, That’s Betta!